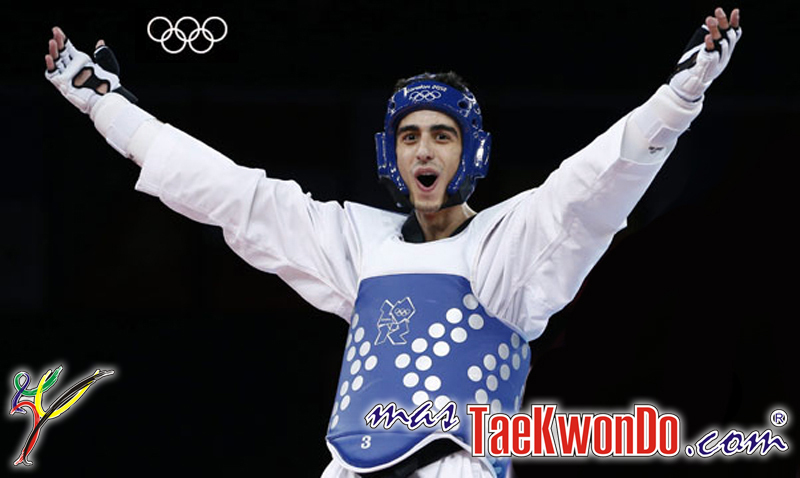 Taekwondo was proposed to be included in the Olympic Program on last February in Lausanne (See note), however, during the 125th IOC Session the process was completed. Regarding other sports, the big winner of the night was wrestling which beat, squash and baseball-softball decisively in the first round of the vote, becoming the 28th in sport in the select group of official Olympic sports. 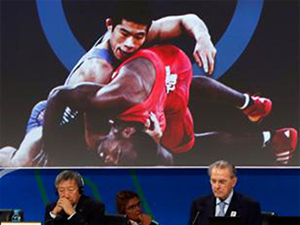 According to comments of current IOC President Jacques Rogge, “Wrestling has shown great passion and resilience in recent months. They have taken a series of measures to modernize and improve their sport, including the inclusion of more women and athletes in decision-making, and changes in its rules to make the sport more exciting and easy to understand, and an increase in the number of competitions for women. We are pleased with the decision and happy that Wrestling is in the Olympic program for 2020 and 2024”. Undoubtedly the encouraging message of President Rogge marks the guideline that all National Associations must carry out to reach their highest excellence and good governance, working together with the continental unions and the national Olympic committees. 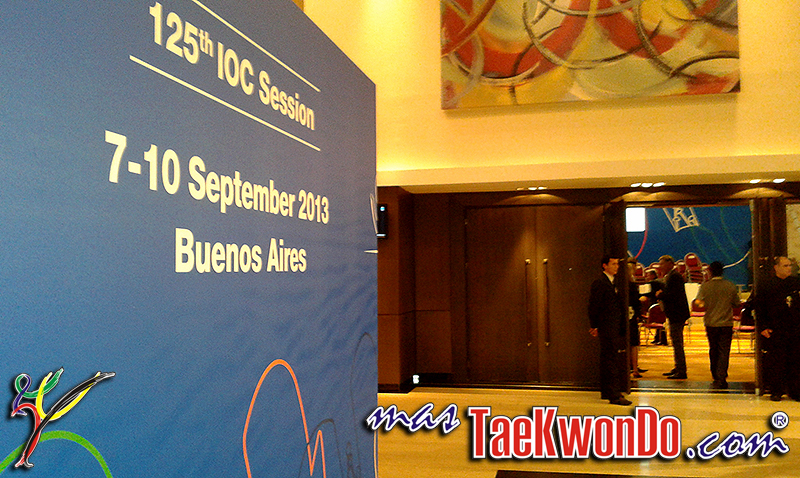 MasTaekwondo.com continues the coverage from Buenos Aires, bringing you at the moment all the information generated from the key meeting of the highest leadership of sports in the world.